At SSC Maintenance Services Inc. our goal is to provide reliable quality and affordable sanitation solutions for every home, business and institution we serve. 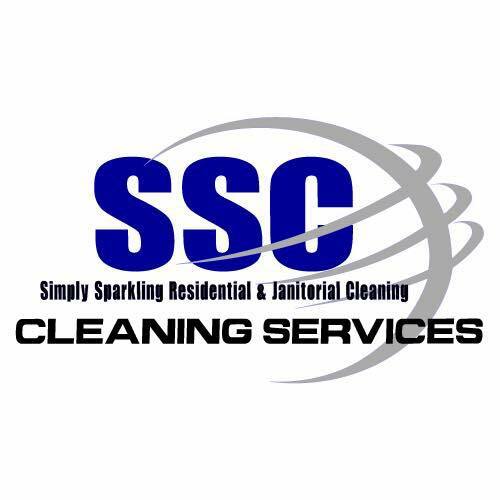 We understand that every job we do is unique and we will consult with you to create a detailed schedule that fits your needs, whether you need a one time spring cleaning, special event cleaning, or daily/weekly/biweekly/monthly cleaning. This type of attention and personalized services is what has endeared us to our long standing clients in the Ottawa area. Are you the owner of SSC Maintenance Services Inc.? Tweets by SSC Maintenance Services Inc.